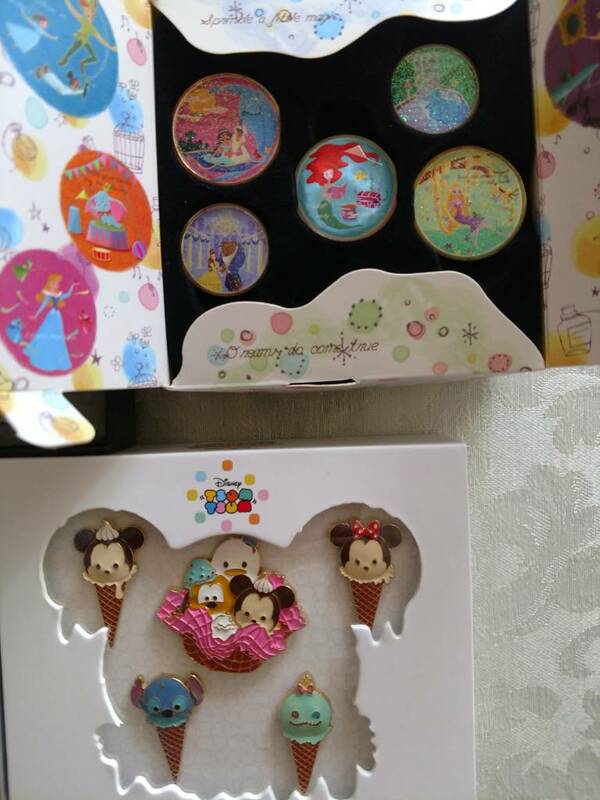 Discussion in 'Completed Pin Sales' started by Disneychildwithin, Sep 5, 2018. Okidoki, now that I have that song in my head I'll be humming it all throughout my post. Breaking up some sets as the title gives away. 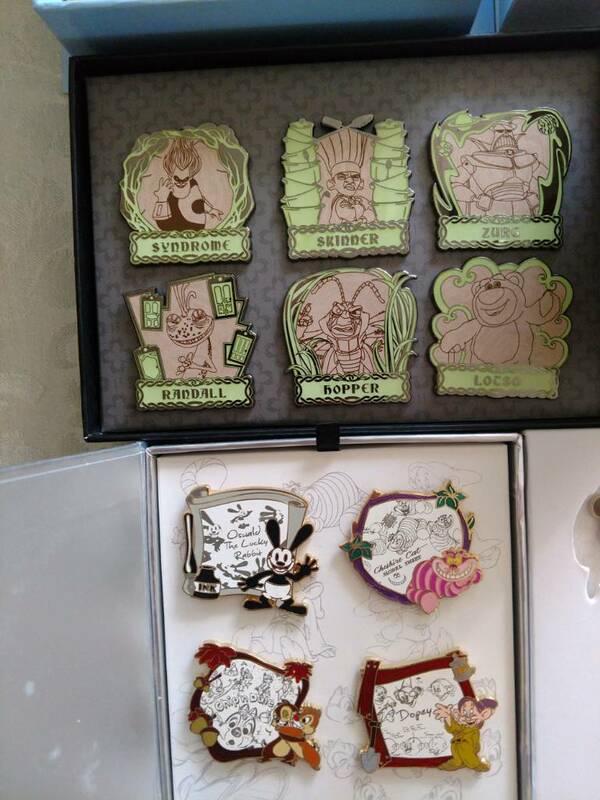 Shipping will be $3 for up to 3 pins, after that I will have to calculate the actual cost for you. International shipping will start at $13.30. I love that Stitch cone, I think I need him. Well, should you find yourself able to set him free, I'm here with money. Money wins! I'll put you down for Stitch. I go to a movie for a few hours and then I see this awesome sale. 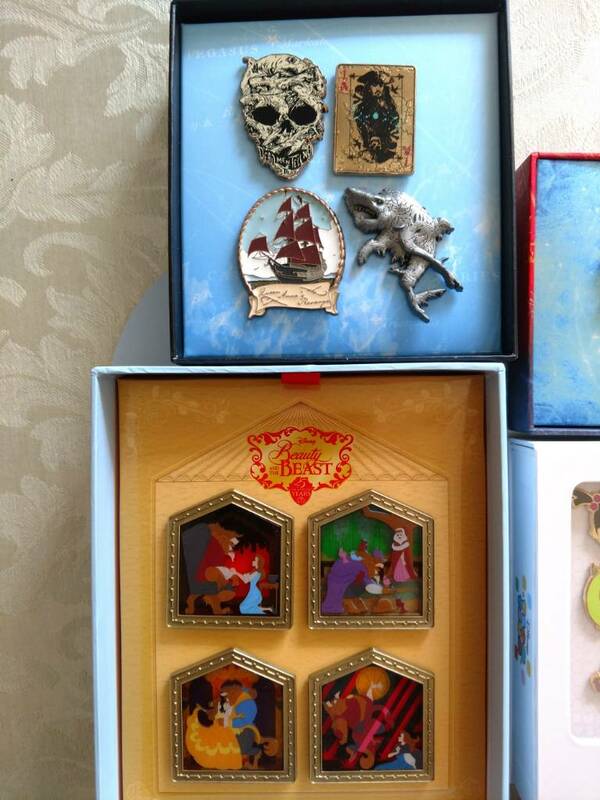 If the JDS 25th Anniversary Aladdin/Jasmine pin and the Rapunzel pin are still available, could I purchase them? Ooh what movie did you watch? They cancelled school for the day where I teach so I had an unplanned free day. I saw Crazy, Rich, Asians. It was a great Rom-Com. That's how I feel! 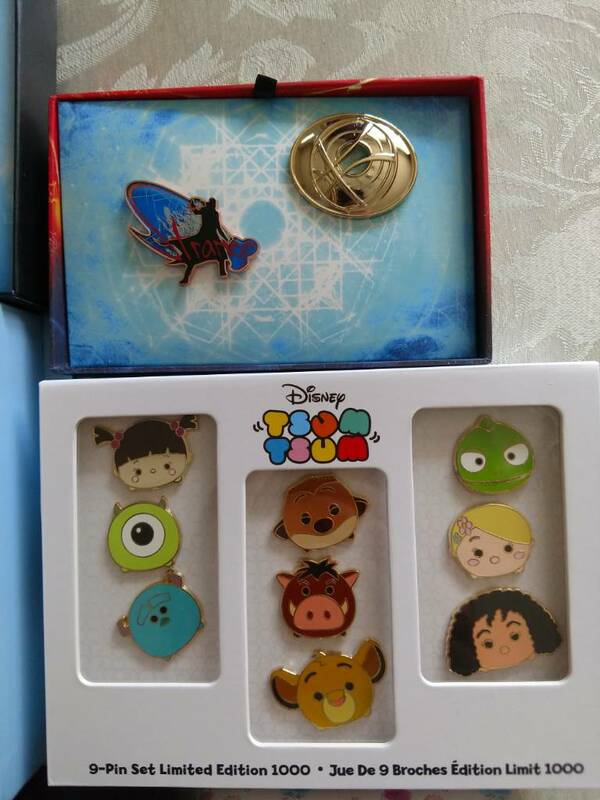 Hooray for pins staying together! I've pm'd a couple of you with totals, I'll get to everybody by tonight after I get back from my son's baseball game and get through dinner and all that family jazz...he might be pitching for the first time tonight, YIKES!!! 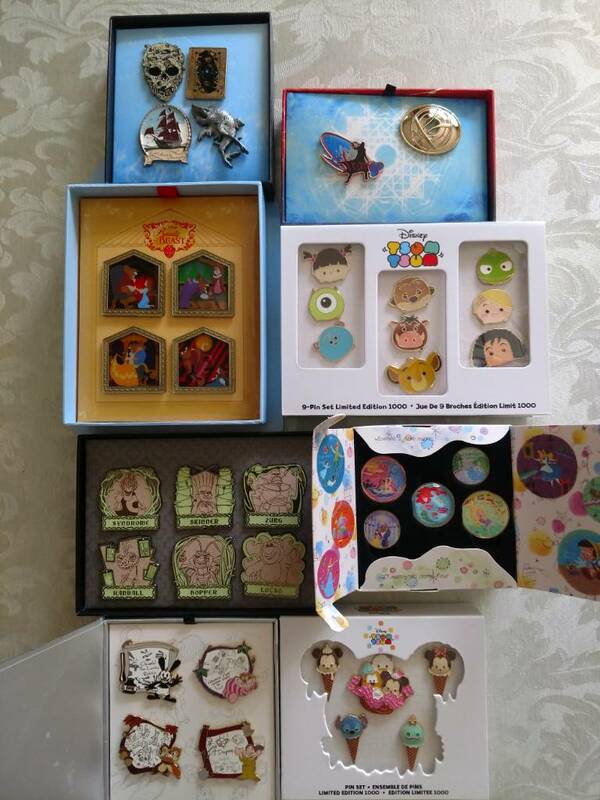 I'd like the 3 Lion King tsum tsums please! Kiragigi and pretty Omi like this.